Some HQ readers will remember that on July 2, 2012, the BRC issued a news release regarding the advocacy role of East Bay Regional Parks District regarding their demands for “passive use” of the Tesla Property. 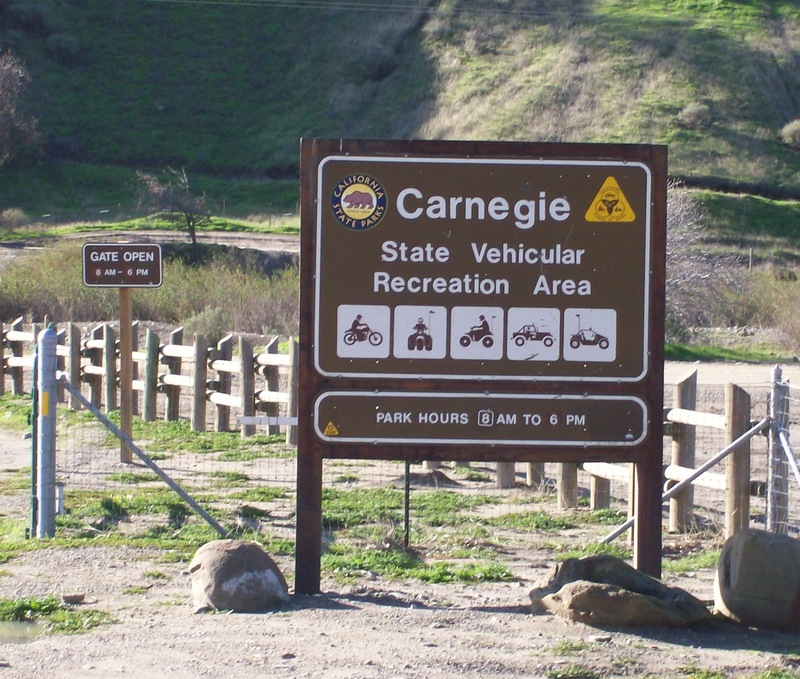 That concern prompted HQ commander and BRC western rep, Don Amador, to file a Public Records Act request on the District to see if there has been any pressure from local Eco groups and the adjacent land owner – Celeste Garamendi – to influence the District to try ban or restrict OHV use on the Tesla Property. The District recently responded to the PRA with a lot of documents. HQ is still reviewing the information, but what we have seen so far is that there was a concerted effort by Celeste Garamendi in early 2007 to pressure the District to include the Tesla property in their 2007 General Plan map which would then drive the District’s current general planning process which has public meetings in Sept. 2012. Not only was Celeste et al successful in getting the District Board to approve the 2007 General Plan Map which now includes Tesla, but has been successful in getting Assemblymember, Joan Buchanan, State Senator Mark DeSaulnier, and State Senator Loni Hancock to write a June 8, 2012 letter opposing OHV recreation on the Tesla Property. 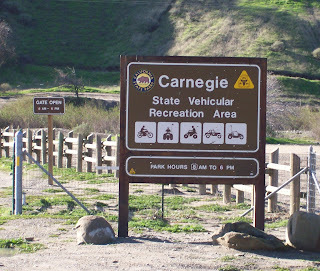 Thankfully we have a very active OHV Commission and on July 16, 2012, OHV Commissioner, Diana Perez, countered the Buchanan letter with a well written response to Secretary Laird. Stay tuned on this issue as HQ and BRC work to uncover what appears to be unethical actions that may be in conflict with CEQA daylight regulations.